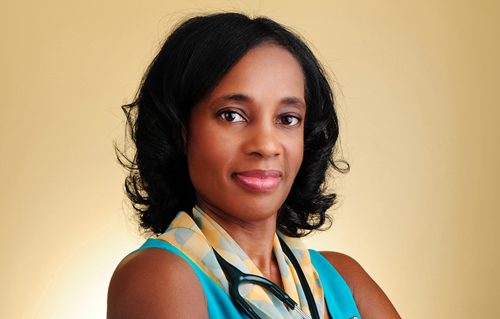 Dr. Thompson-Chittams is a native of Prince Georges County Maryland. She has been practicing in the Metropolitan area for over 15 years. She obtained her medical degree from PCOM in Philadelphia. She completed her Pediatrics Residency training at Albert Einstein/Jefferson hospital system in Philadelphia. In her Senior year, she was appointed Chief Resident. She also received clinical training at Children Hospital of Philadelphia, Nationally recognized as one of the leading Pediatric hospitals. 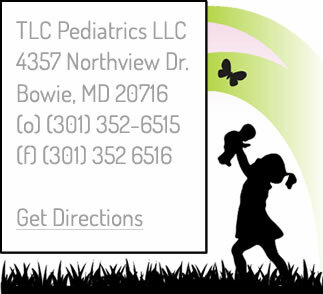 Dr. Thompson-Chittams is a Board Certified Pediatrician. 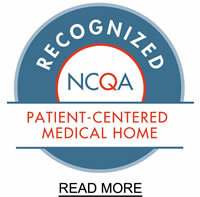 She was recently listed as one of the "TOP DOCTORS" in Pediatrics by Washingtonian Magazine. She has served on numerous committees in the community and currently sits on the Health care coalition in Prince Georges County who's mission is to advance the health care for its citizens. She continues to contribute to varies media outlet such FOX NEWS and CNN discussion current issue in Pediatric health. Her special interest includes the Care of the newborn, Breastfeeding and Childhood obesity. She continues to be a part of a support group called Mother and Daughters Teaching Lifestyle Changes designed to teach healthier lifestyle option to adolescent girls. When she is not seeing patients, she is a true Sports enthusiast. Enjoying Kickboxing, Cycling, Weight training as well as Pilates with her Sport Fit Family.